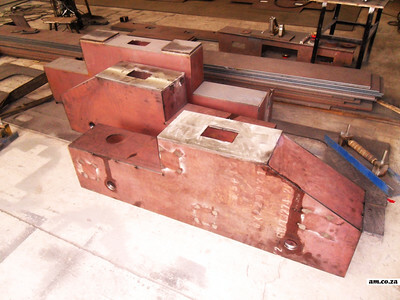 Machines do not build themselves - atleast not now. 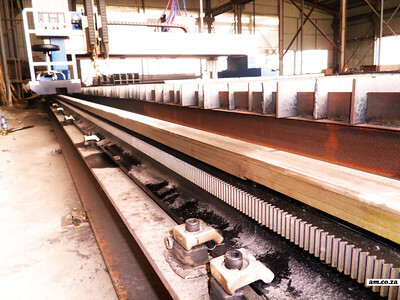 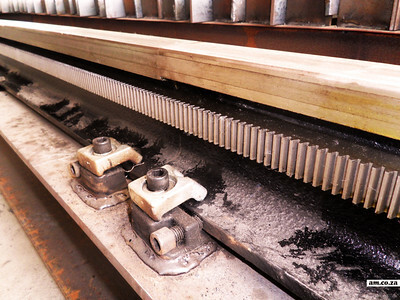 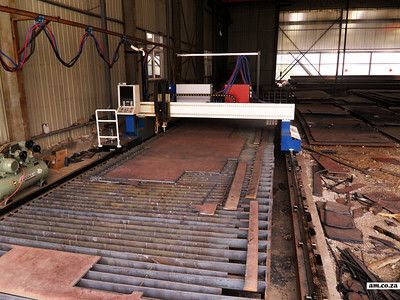 So at our factory, we always try different ways to manufacture a better machine. 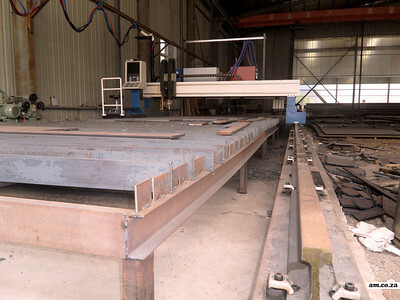 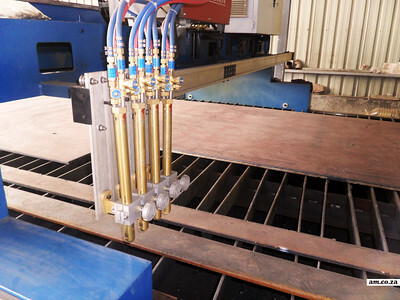 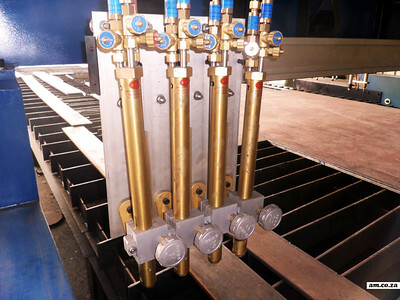 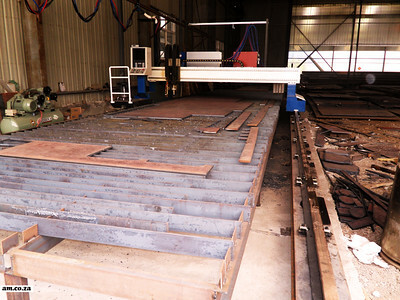 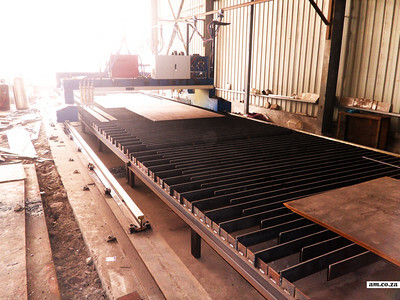 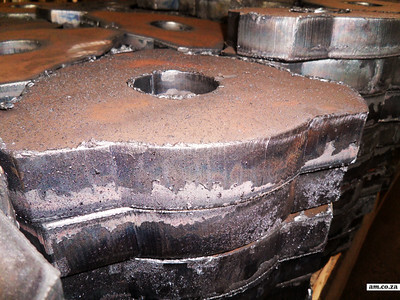 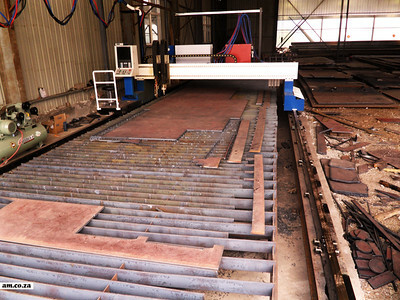 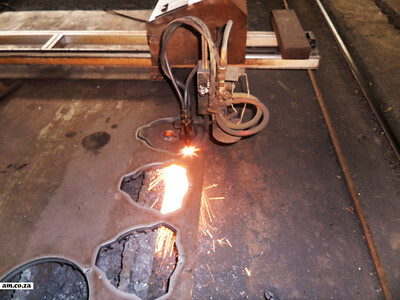 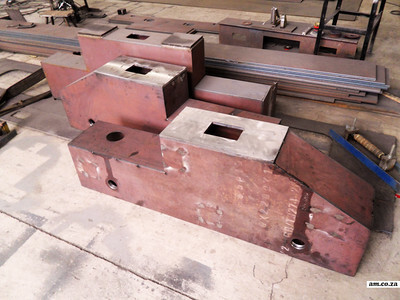 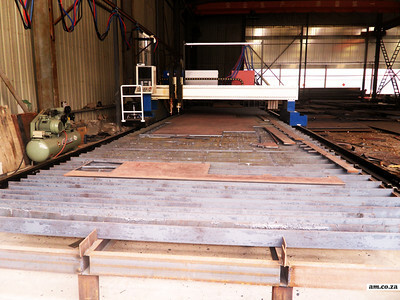 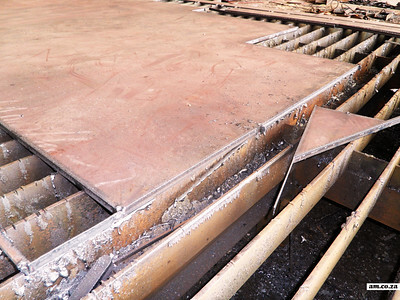 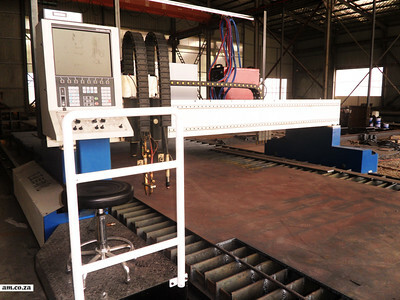 These photos are a recent development for our next generation of the MetalWise Plasma/Flame cutting machines. 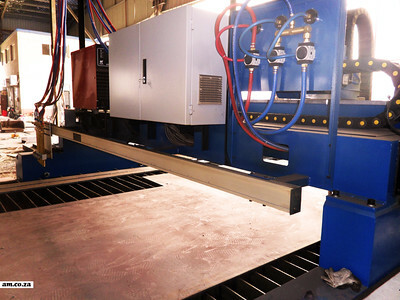 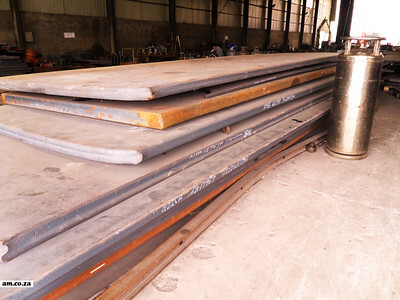 Please visit CNCPlasmaTable.co.za/ for more information or visit am.co.za/ for all our other machines.